1.Imported,premium raw materials and advanced Japanese technology;produced after three times filtration in dust-free workshop,fine particles less than 0.2μm,never blocking printer nozzles,never corroding nozzles. 2.100% compatible with Brother inkjet printers. 3.Fluent, suitable for continuous printing and a variety of printing media. 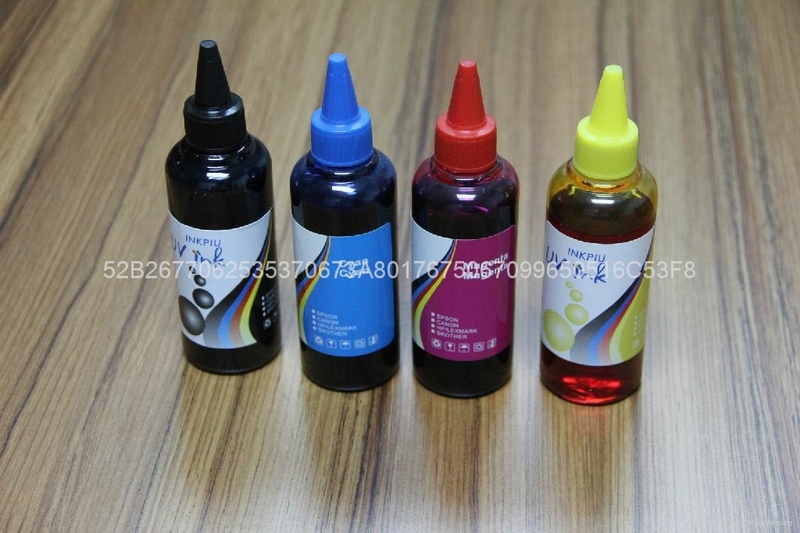 4.Very fast to dry;vivid and bright color with strong saturation,high resolution;long shelf life,as long as 3 years. 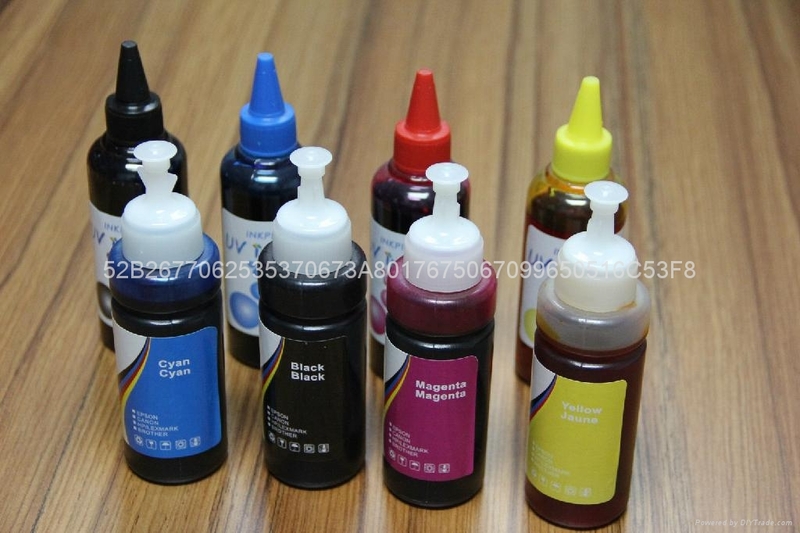 5.Anti-UV grade higher than the other ink in this industry;very stable quality and strong weathering resistance,waterproof, enhanced durability. 6.Tested several times before shipment to ensure the high quality. 7.Competitive price,direct sale from factory,saving a lot of costs. 8.Environment friendly,no poison to human body,safe to use. O(∩_∩) You can also obtain a good printout without cleaning after the printer has not been working for more than 7days .